The joys of travel are hard to explain, words cannot capture the thrill of discovering new lands, photos struggle to do justice to the bounty of nature. Yet here I am trying to write a blog about an incredible travel. I guess the next best thing to travel to distant lands is to write and share the stories of falling in love again and again with the places one discover. I specially enjoy driving trips as they give me both flexibility and control not only on the destination but also on the pace of the journey. I can stop at a road side dhaba to have a cup of extra sweet tea or take a detour to discover a rarely visited placid lake just a few minutes away from the highway. Any ways this was after we have moved to Hyderabad and I had bought a car but had nowhere to go as I was still discovering the city and its surroundings. Then I discovered a meetup group called Great Hyderabad Adventure Club or GHAC as it is more popularly called. Mel Irvin was organizing a trip to Pocharam Dam and Medak Church and we were supposed to do canoeing in the lake in moonlight. It was like a dream comes true for me and decided to join the same. I and Mel spoke a few times and we decided to meet at 6 am near his house. I picked him and his guitar and we continued to meet other fellow travelers. In all total 6 of us were going in two cars, the best part was I have never met any of these travellers before and yet within 5 minutes of meeting all of us were chatting as long-lost friends. We reached Medak around 10 am and decided to first visit the Medak Cathedral as Mel informed us, a Church is a Cathedral if it is shaped like a Cross. 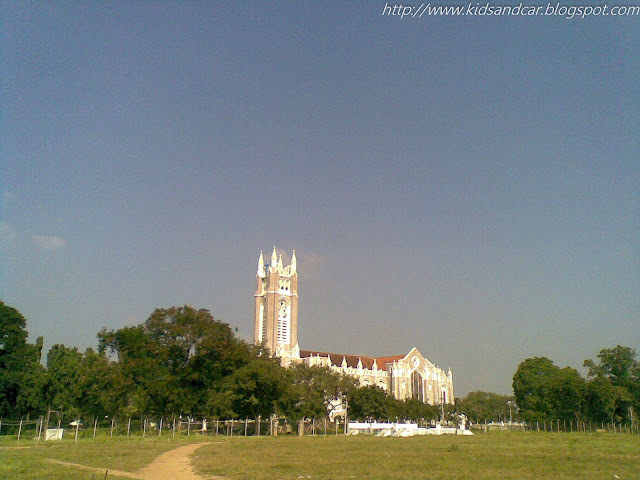 Medak Church has historical significance and is more than 100 years old, it is also one of the largest Cathedrals in Asia. It is still as beautiful as it must have been on the day it was built, except for an old well in the garden that reminds you that you are standing at a place of great historical significance. It has a beautiful pink tinge to its stone and looks as if you are standing in a fairly tale with an imposing Pink Cathedral casting its benign shadow on you. It has beautiful stained glass windows depicting scenes from the Holy Bible, but we were not allowed to take any pictures inside the Cathedral . Any ways since I had not carried my camera (more on it later), all the pictures in this post have been taken from my cell phone. 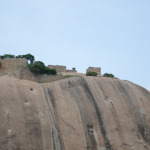 The next stop was the Medak fort standing majestically above the town of Medak. The fort unfolds itself to the visitor like a bride on the Honeymoon one layer at a time. There are many gates that one needs to cross to reach the summit from where one can see for miles. 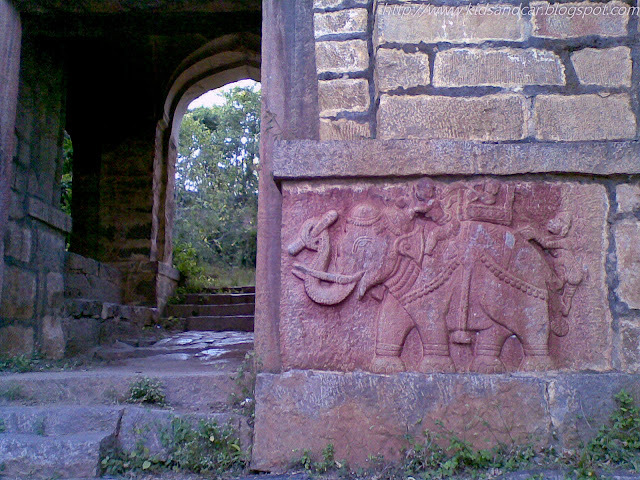 Each of the gates has beautiful stone carving from Ramayana and Mahabharata as it was built by Kakatiya Kings before the Deccan fell to the Behmani Sultans, so I was informed by Harshal one of the adventurers with us who has written a book on the forts called “A Rendezvous with Sahyadri.” Once we reached the top we were surprised to see a group of paunched policemen without shirt sitting in shade of the wall of the mosque at the top. Fortunately they were a friendly lot and explained us that the fort now hosts the wireless communications hub for the district hence the policemen perched at the top. Since there are no roads to the top and it is a very steep climb the cops just stay there for 5-6 days before going back home. After we climbed down from the fort we gorged on some dosas at the local dhaba and packed some food for the night, for the real adventure was to begin now. We were supposed to stay in open next to the Pocharam Lake where the ghostly bungalow of the Nizam stood. We reached the lake just before dusk and started cleaning the roof top of the “ Bhootia Bungalow” where we were to camp for the night. Since this was my first trip with GHAC and I was not sure what to expect and have never actually camped in open I was too scared and have left my camera back at home. My sole photographic partner for the trip was my faithful cell phone. Soon there was no light except for the moon shining bright in the reflected glory of the days gone by. But this was enough for us to pump our inflatable boats, Mel tied the life jackets on each one of us and we entered the lake. This is the experience I will never forget in my life. I was in the middle of nowhere, in a lake surrounded by jungle where cobras and scorpions were hiding under every stone, the lake itself is full of crocodiles. But Mel our fearless group leader told us not to worry about anything as we were too noisy a group for the comfort of peace-loving animals to come near us. We stayed in the water till we were hungry again and then went back to the roof of the “ Bhoot Bungalow” of the Nizam. It was decided to tell ghost stories to pass time till we dozed off, to me it appeared that I was in a ghost story and decided to save this night’s tale for a future night out. I am not sure when I fell asleep, but I do remember when I got up it was when the sun started to penetrate even my sleeping bag, I was glad to find myself and others in the group alive, it seems the wild animals, the ghosts and even the Naxalites in the area had decided to spare us for some other day. After some energy bars that we had, we lowered the boats once again and rowed till the island in the middle of lake to explore it. We were welcomed by a colony of very noisy and territorial birds that were hell-bent on defending their nesting grounds. We decided to respect their home and headed back, making sure we do not damage any nests between the stones. Once back we deflated the boats and packed them in the cars, and decided to take one final plunge in the water. This time the water falling from the dam that had created many waterfalls became our shower. As a result of continuous water flow the path has become very slippery due to growth of algae and the 4 of us guys were holding each other’s hand and trying to make sure that we do not fall. I could suddenly relate to the Liril girl and felt very fortunate to have joined this trip. We reached Hyderabad by 5 in the evening and the 5 strangers whom I have met just a day ago were now dear friends. After this trip I have gone on many trips with GHAC but this one night spent in the middle of jungle with complete strangers exchanging ghost stories on top of a “ Bhoot Bungalow” will remain one of my favorite trips of all time. 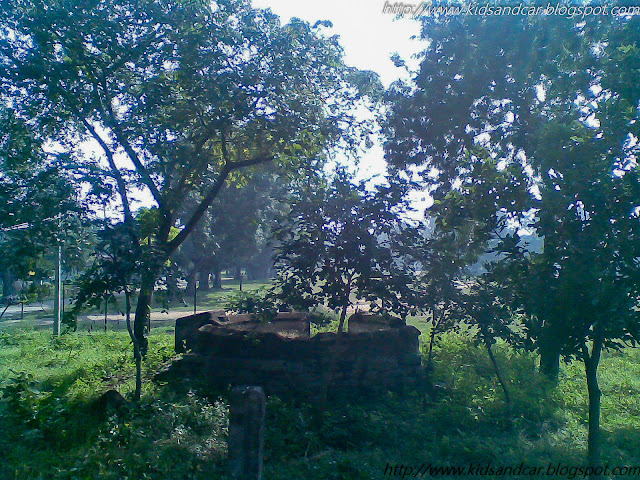 All pictures in this post were clicked using my 2 mp ( yes 2 mp ) trusted Nokia smart phone. 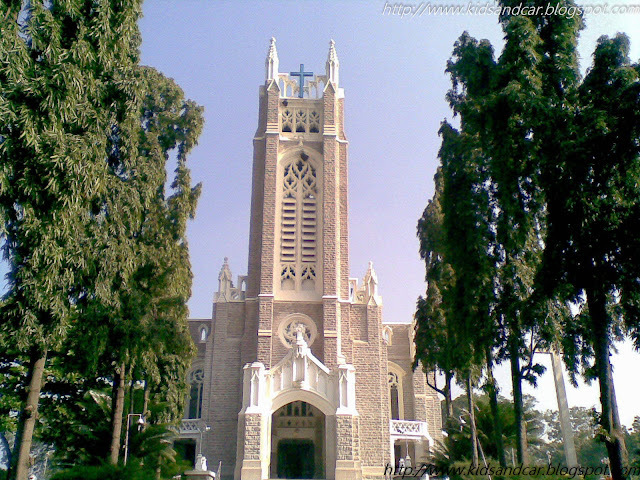 How To Reach Medak Church and Medak Fort: Medak is about 113 KM from IT hub of Gachibowli in Hyderabad and if you start early you can reach in less than 2 hours via ORR and State Highway 6. 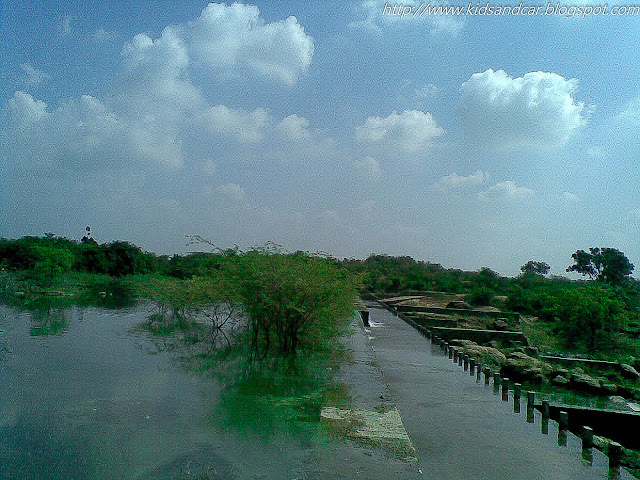 Follow this Google Map for detailed road directions to Medak from Hyderabad. The road is decent and you can drive comfortably. But carry your own food as there are hardly any dhabas or Chai Shops on the way. 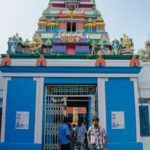 How To Reach Pocharam Sancturary: If you are coming from the state highway 6 Pocharam Sanctuary is just before the Medak Town, you will see a board. You need to make entry and record your presence with the security there before you enter the Pocharam Sanctuary. Please note entering in the sanctuary without proper permission is not allowed and is not safe also as in case of any mishap the authorities will not know about your locations. 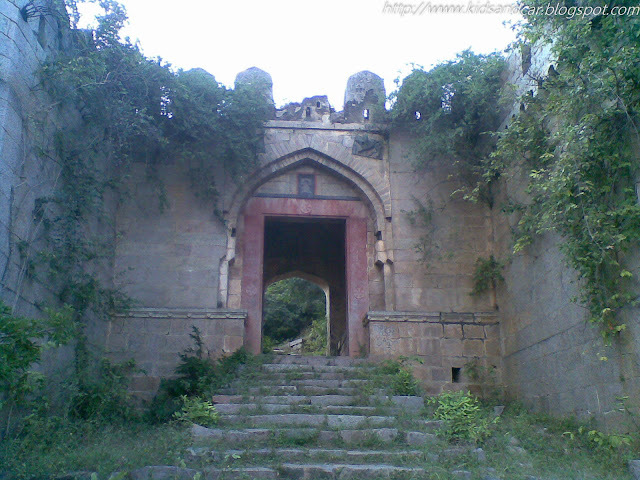 Where to stay in Medak: Well Medak is not your typical touristy town, though it is one of the places in Telangana that has a lot of potential for tourism as it has historical Medak Fort, Medak Church, Pocharam Wildlife Sanctuary that is home to both resident and migratory birds and many species of mammals and reptiles. like NilGai, Spotted Deer, Monitor Lizards etc. Better make it a day trip unless you are willing to camp on the lake bank or stay in one of the local lodges. 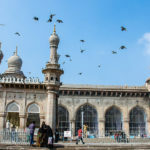 Here is list of all the Road Trips and places to visit from Hyderabad where desi Traveler has gone and written about. A trust with history for you folks. 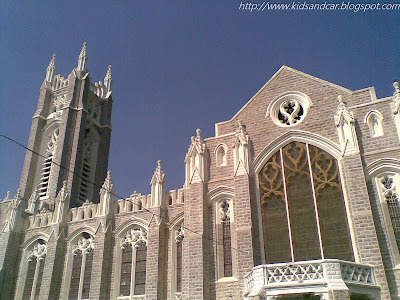 Marvelous architecture of the church, glad knowing it is a huge one! 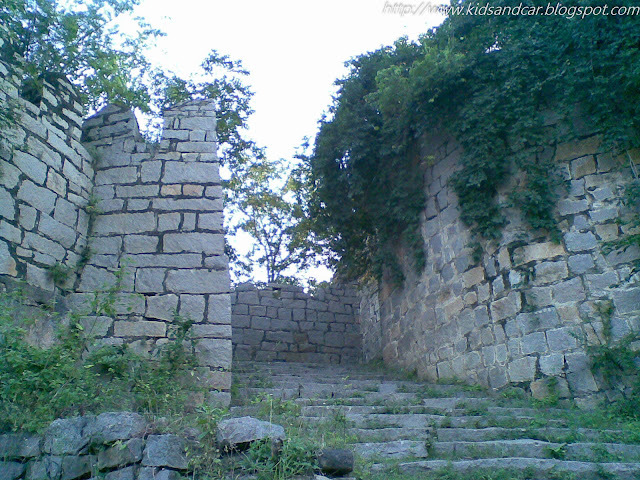 I would love to visit the fort, if I am ever there! Thanks Vetrimagal…it is worth visiting…GHAC keeps on organizing trips for the same…do check them out. Lovely descriptions and pictures too. 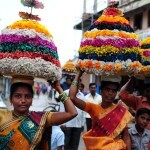 Though I live in Hyderabad, I never got to go to Medak yet!